“Oude Pijpen” are old barrels of 650 liters that are used for Lambic for generations. The barrels were used to transport port wine by boat to Belgium and were purchased by Lambic breweries. These barrels are between 60 and 120 years old and give a caracter of old wood combines with expressive flavorsof traditional Lambic. Sourblend Grand Cru is a Tripel ale blended with old Lambic and is bottled in 33 cl bottles. 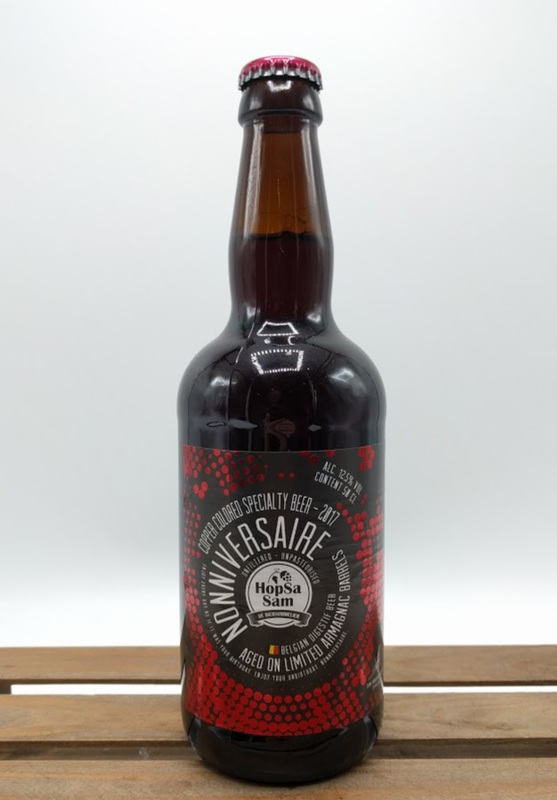 HopSaSam Nonniversaire Armagnac is a limited availability edition that had 4.5 months lagering on oak Armagnac barrels. Armagnac is a distillate of grapes that arises from a single distillation process. 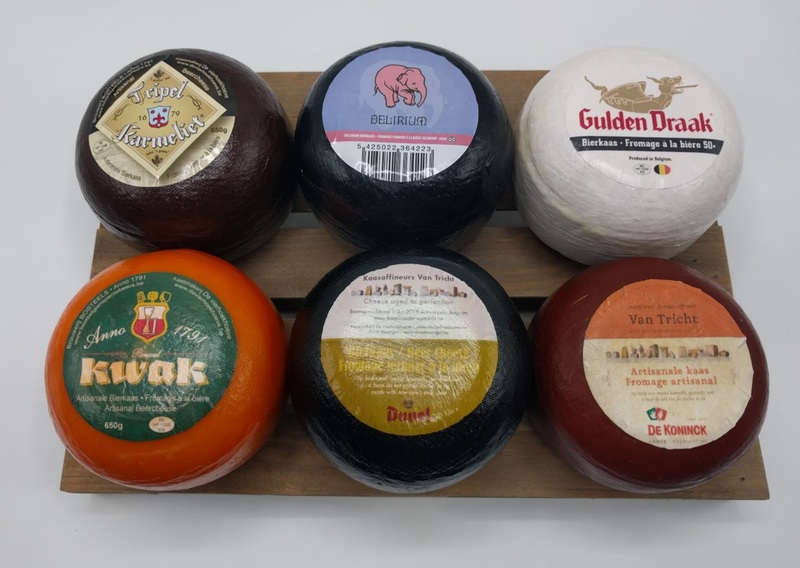 Because of this, it has a wider and fruitier aroma, just like the brew-master Sam Vanderstraeten like to pronounce itself. Root for the Belgian football team with “Belgium” pils !! 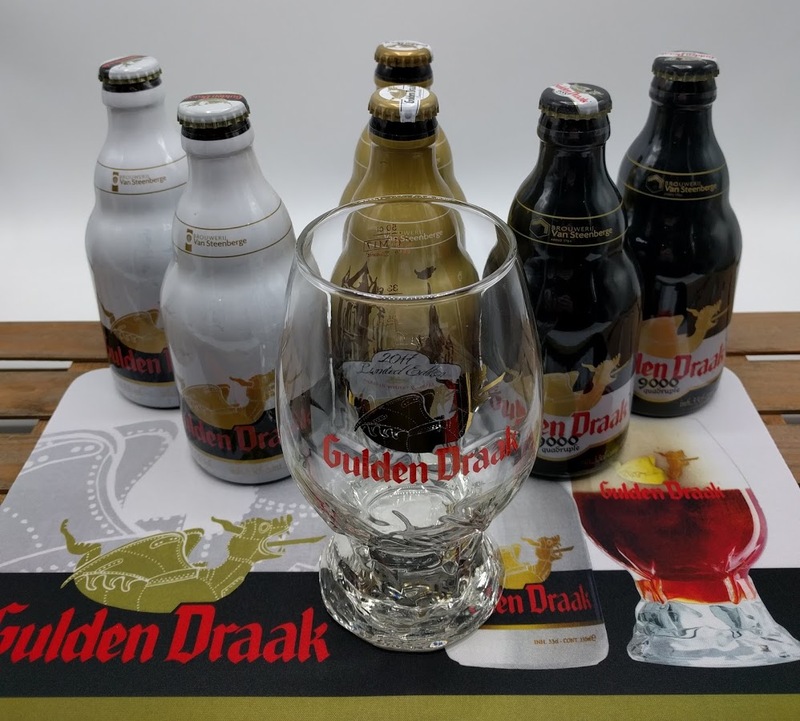 Get your Gulden Draak 6-pack + Dragon’s Egg Glass + FREE Gulden Draak Barmat today, perfect present as a Belgian beergift. Perfect Draft has added Kwak to the list of beers available in 6L kegs. 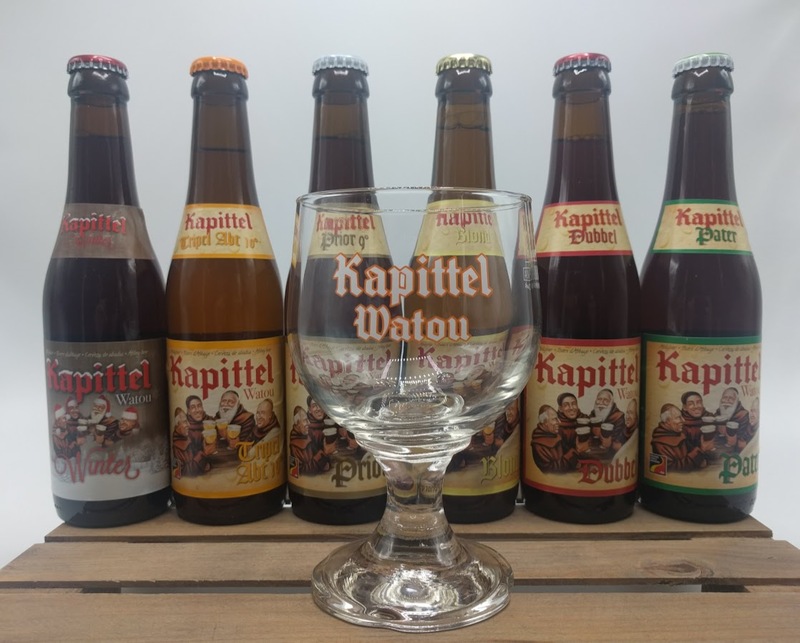 Make sure to use the Kwak glasses to pour the Kwak beer ! !